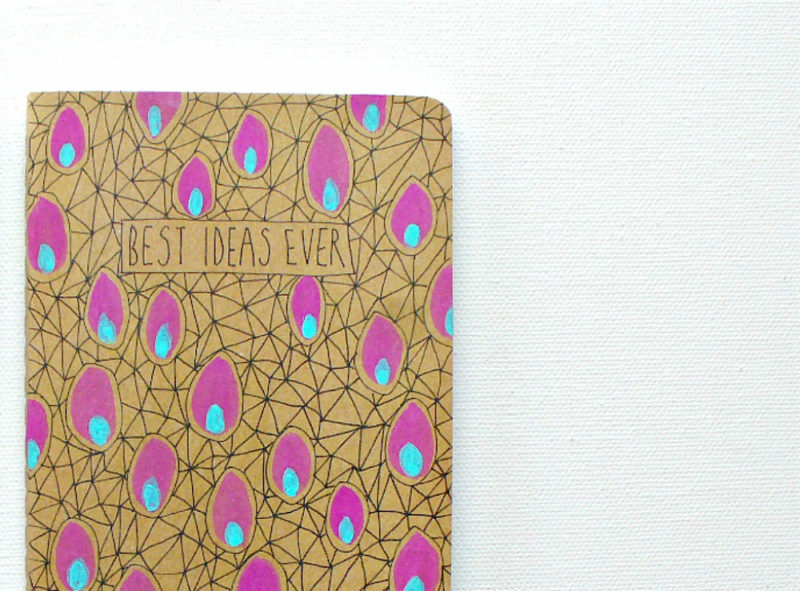 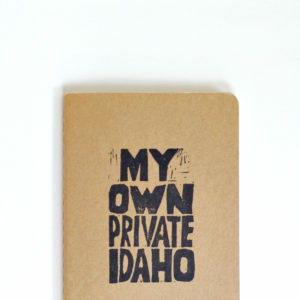 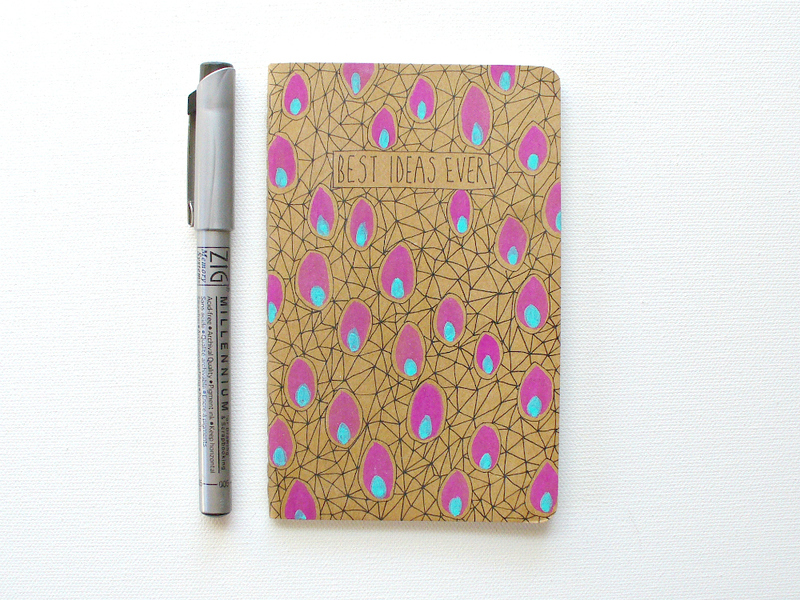 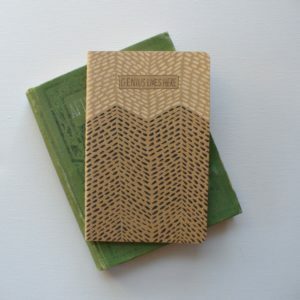 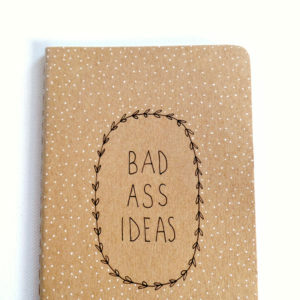 This moleskine notebook only holds the best ideas ever and we both know you’ve got ’em. 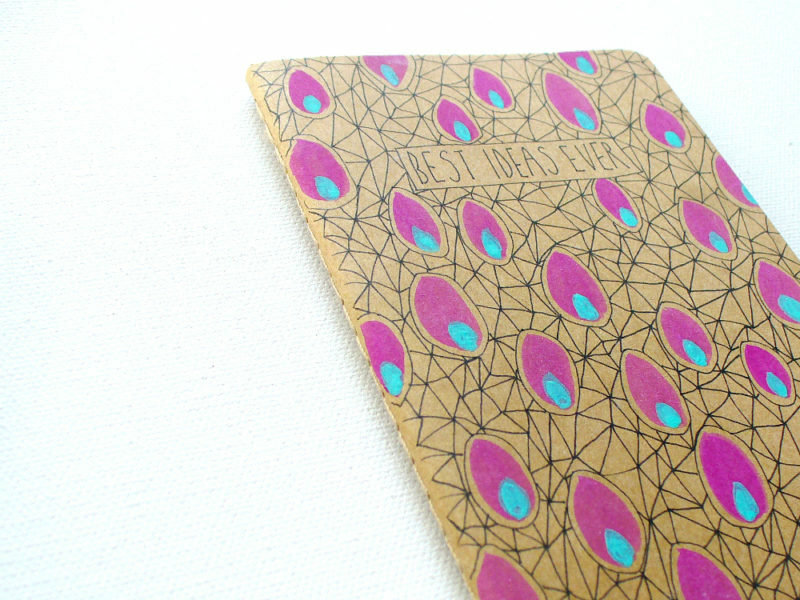 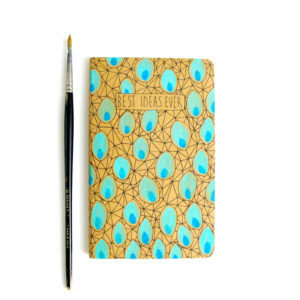 This journal is hand illustrated with a geometric pattern and painted with pink and aqua blue circles. 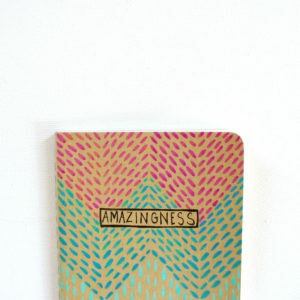 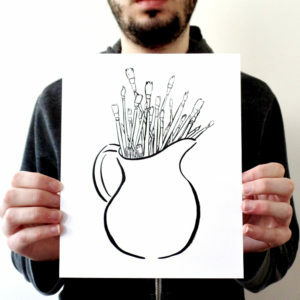 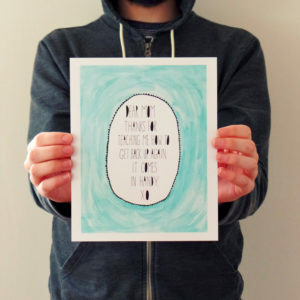 Since each one is hand painted it will be your very own little piece of art.